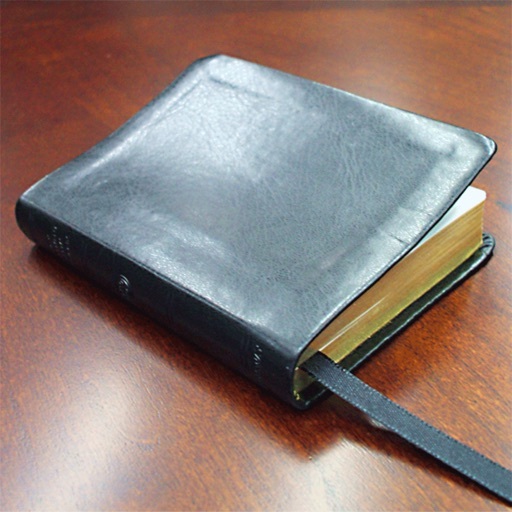 The Book of Psalms is the perfect pocket reference for the devote, it's intuitive interface and fast search allow you to glean valuable insight from your faith as easily as checking a text message. 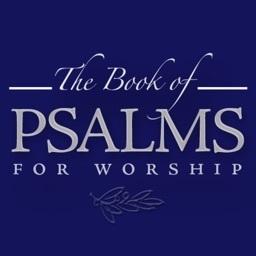 Whether you wish to consider a Psalm for each day, study a random Psalm or search to find a specific reference, The Book of Psalms provides you with just that, anytime, anywhere. 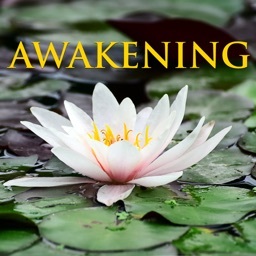 No internet connection required! 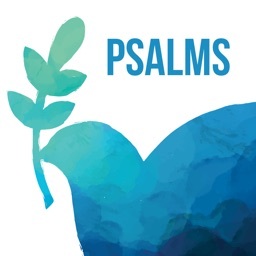 The Psalms are a collection of religious songs, poems and prayers, some of which date back some three thousand years, and are collected together in the Book of Psalms in the Old Testament of the Bible and closely associated with King David. 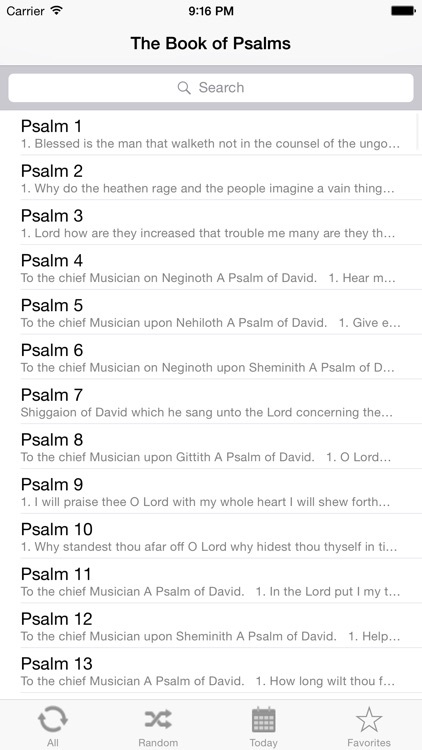 The Book of Psalms consists of 150 psalms. 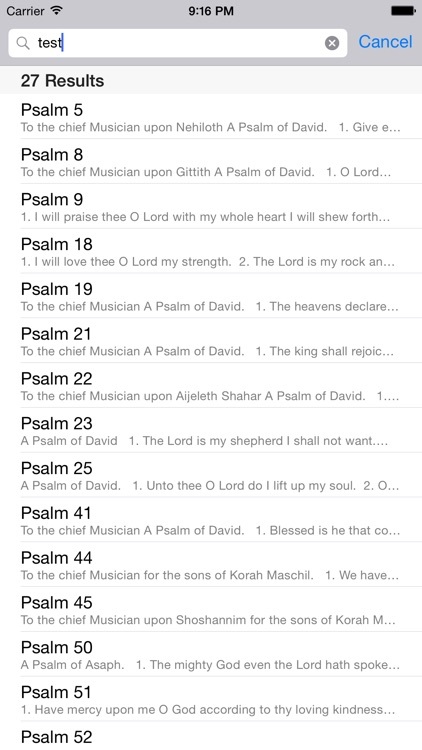 Psalms are used in both Jewish and Christian worship. 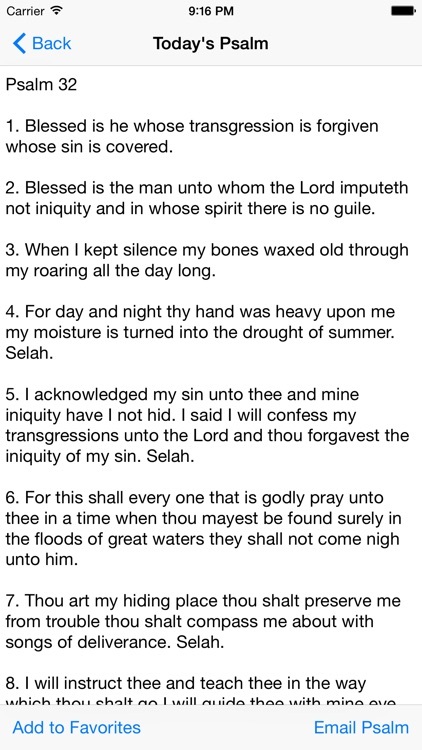 This Book of Psalms is from the King James Version of the Bible.